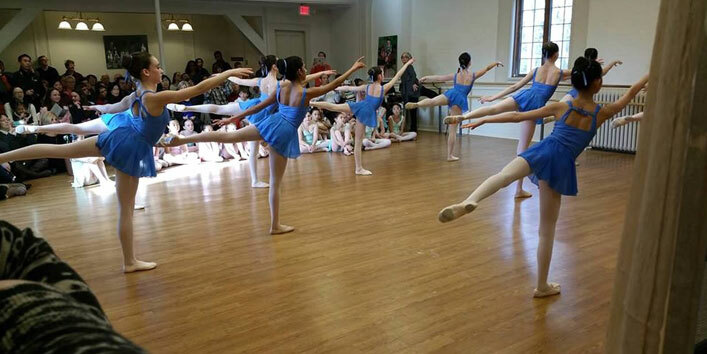 Foxboro Classical Ballet Academy | Our focus is technique and discipline. Our passion is dance. Class length is based on the level of the students, and as their focus and discipline increase, they move through each level, learning new skills and acquiring the necessary stamina to continue their study of ballet. Ballet training allows the student an increased poise, flexibility and coordination that will follow them throughout their lives. The earlier children engage in ballet, the greater the benefit. 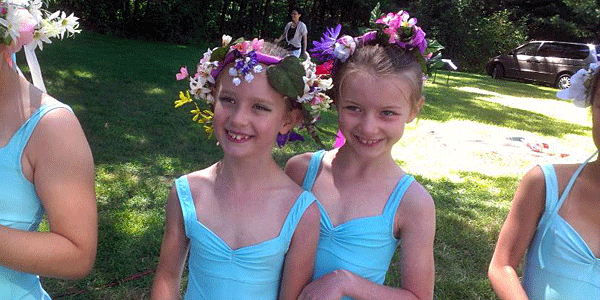 As students progress in their ballet training together many develop lifelong friendships with their classmates. They encourage each other in all ways, both in the studio and in their lives outside of ballet. Classical ballet is an art form which combines beauty, grace, determination, and musicality, like no other. Lessons in classical ballet movement combined with classical music used in the classes, offer the student both mental and physical awareness. Foxboro Classical Ballet Academy would love to take this opportunity to invite you to join us at the school dedicated to the art of classical ballet in the Foxboro area. In 2011 we decided that it was time to bring a classical ballet school to our hometown. Now is the perfect time to introduce this generation of children to what classical ballet has to offer; from the focus and discipline, to the appreciation of classical music and graceful movement. Come for a free trial class! "Classical Ballet Comes to Foxborough"